Fantastic Beasts: The Crimes of Grindelwald, the second film in the five-film series, officially opened in cinemas today, after its magical, global premiere in Paris on Thursday, 8th November. 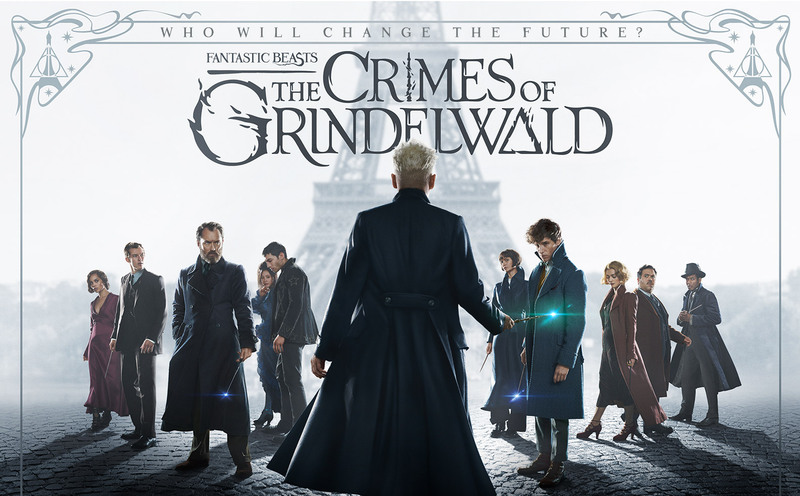 Set in 1927, a few months after Newt Scamander helped to unveil and capture the infamous Dark wizard Gellert Grindelwald, and moving from New York to London and on to Paris, this story of mystery and magic reveals an extraordinary new chapter in the wizarding world. Lines are drawn as love and loyalty are tested, even among the truest friends and family. The original screenplay of Fantastic Beasts: The Crimes of Grindelwald also publishes today in line with the release of the film.